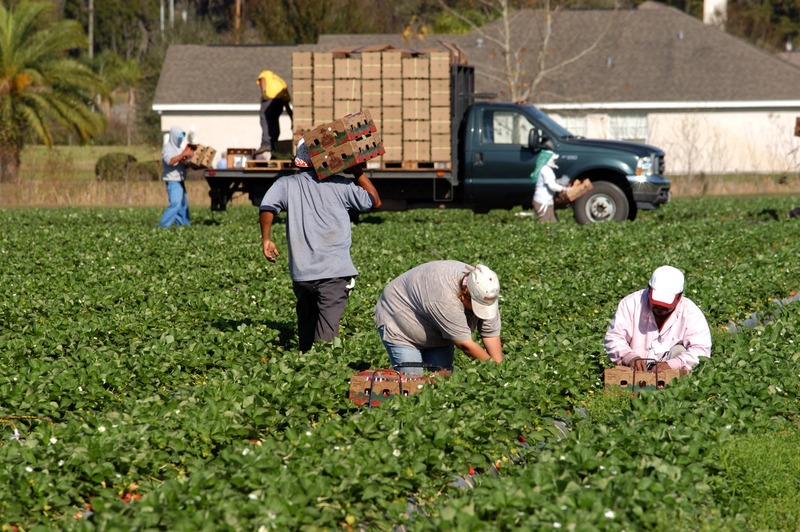 The State of Oregon requires a surety bond for all Farm Labor Contractors. The bond guarantees your business will comply with the Oregon Labor Code that governs your license. South Coast Surety will get you the best rate, even if you have a challenged credit history. Just fill out the secure online application below and our bonding team experts will work to get you bonded quickly, saving your business money. This bond guarantees your business will comply with the Oregon Labor Code that governs your farm labor contractor license.